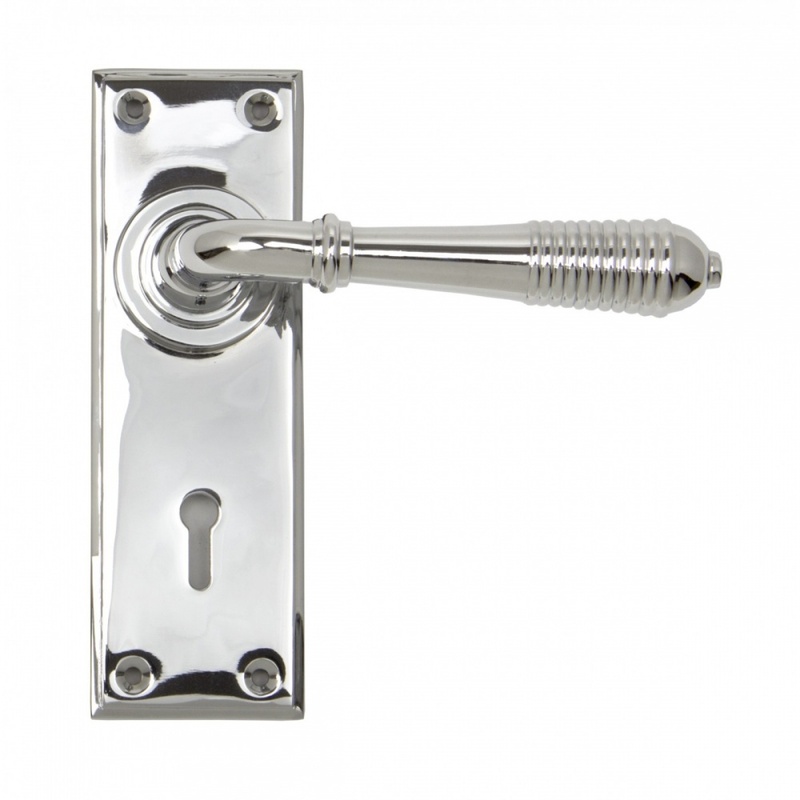 The reeded set is part of the period range of sprung lever handles. 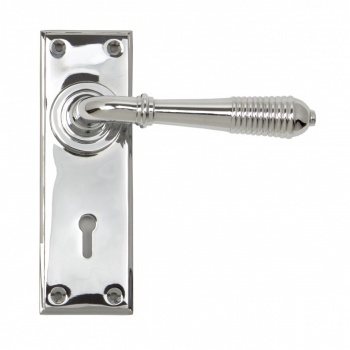 A classic regency lever with a stylish reeded end that will suit both traditional and contemporary settings. Our weighty reeded lever handle range is forged from solid brass which emphasises the high quality materials and manufacturing techniques used. A perfect design choice to use throughout your property with many other matching products available. 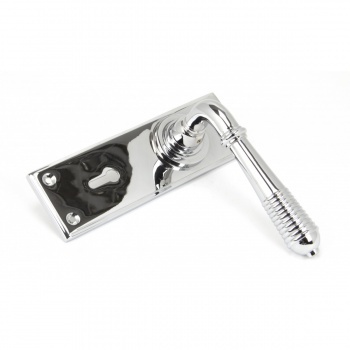 This handle has a strong spring incorporated into the stylish boss design to give both functionality & elegance. 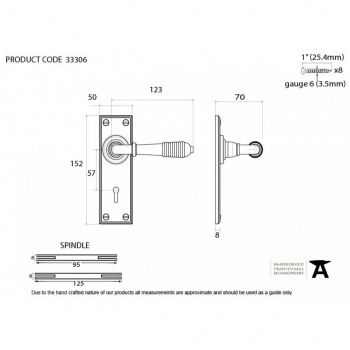 Set includes 2 lever lock handles. Can be used with a 5 lever sash lock BS.